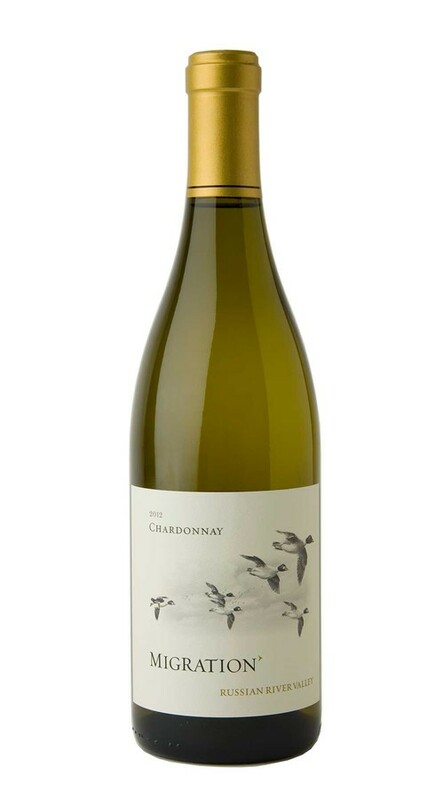 Displaying all the complexity and concentration that has made Chardonnay from the Russian River Valley famous, this alluring wine offers stone fruit aromas of nectarine and peach, underscored by inviting layers of orange blossom, crème brûlée, toasted marshmallow, fennel and hints of sweet vanilla oak. On the palate, mouth-filling richness is balanced by a streak of intense acidity that adds to the wine’s length and focus. The 2012 growing season offered near-ideal temperatures, and with no unseasonable frosts, we were able to set a full crop. Temperate weather throughout the summer and a lack of heat spikes, meant the fruit ripened slowly, developing rich flavors, while maintaining excellent acidity. Cooler fall weather slowed down ripening and allowed us to pick everything exactly when we wished. As a result, our 2012 whites show beautiful varietal character with a solid citrus base and abundant ripe tropical fruit.